WEBSITE DESIGN + MARKETING FROM LOS ANGELES SINCE 2003! Get Marketing Secrets Sent To Your Inbox! What is the best course of action when opening a new branch of your business or launching a new product? Creating a microsite. While a website can be a tool for brand awareness, it’s an equally important tool for community outreach, especially for McDonald’s. 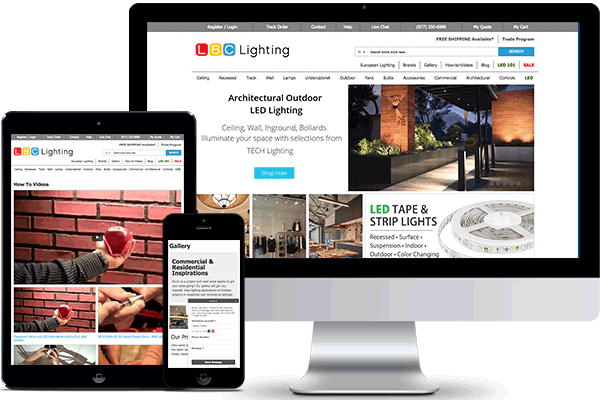 Your website is one of the most important tools for your business. 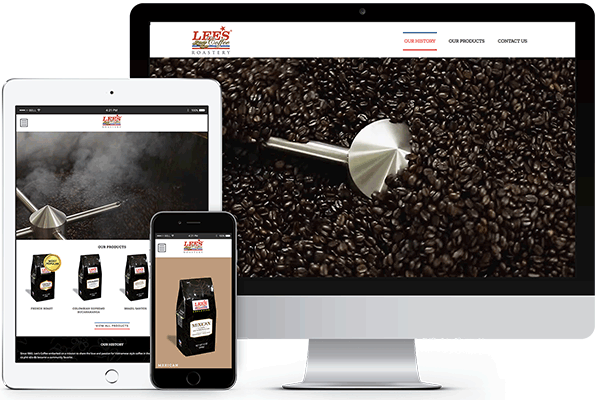 Read how we redesigned LBC’s website. It’s vital to update your website as your brand develops and grows. 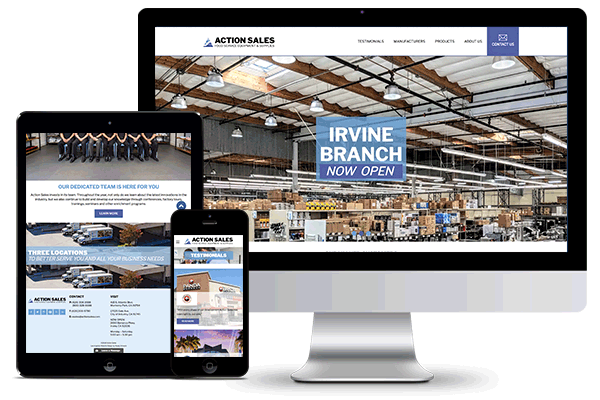 See how we assisted Action Sales in upgrading their website. Get Your Free All-In-One Marketing Guide! We’ll reveal marketing secrets that work and deliver results! Ready Artwork is a full service digital agency in Monrovia that can skyrocket your business! © Copyright 2019 Ready Artwork.